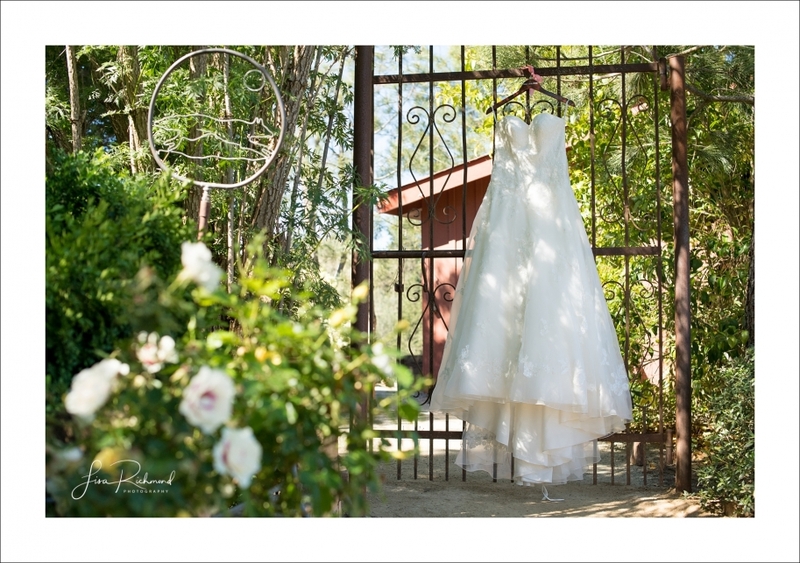 Sierra and Cory were married on a beautiful May day in a small ceremony at the stunning Eden Vale Inn. 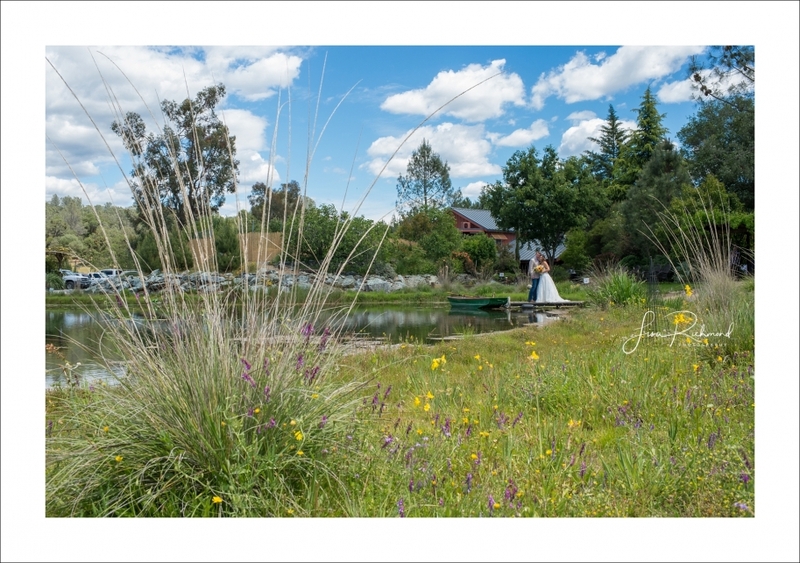 The wildflowers were in bloom, the bright blue sky full of puffy white clouds and a small group of close family and friends were gathered in attendance. 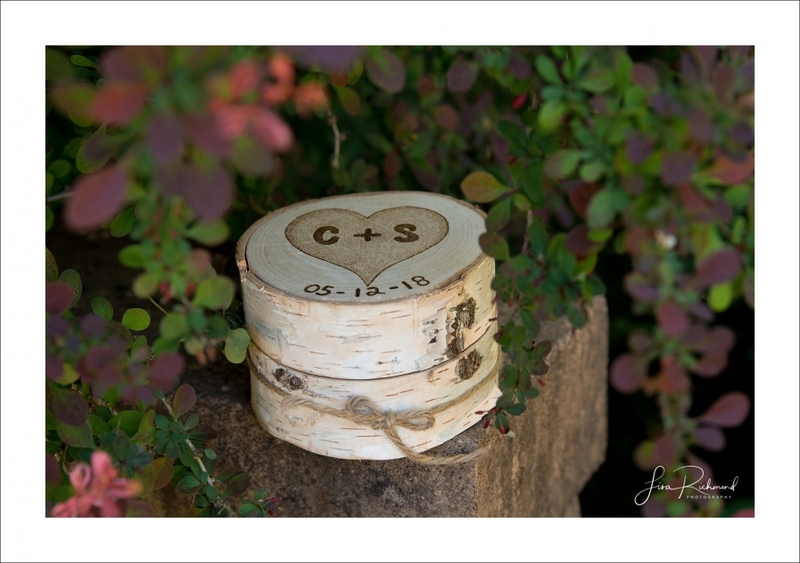 There were lots of unique touches created by Cory for this day like the lovely, handcrafted ring box and the wagon for their flower girl. Camino Flower Shop created the bouquet that literally brought Sierra to tears. While Sierra was getting ready, Cory and and his best man were hard at work getting the ceremony area set up for their exchange of vows. It was important to Cory to have it just right. Then, right before the ceremony, Sierra and Cory had an intimate and emotional first look, where they exchanged and read letters from each other. Sierra was walked down the aisle by her grandfather to meet Cory and to make it official. It’s easy to see how much they adore each other and I enjoyed capturing images of their love on this special day for them. After a first dance, cake ceremony and several teary and laughter filled toasts, their Eden Vale ceremony had come to a close. When you find whom you are supposed to spend the rest of your life with, it all just feels right. Congratulations Sierra and Cory- here are some of my favorites- enjoy! Your complete gallery will be ready in about 2 weeks.